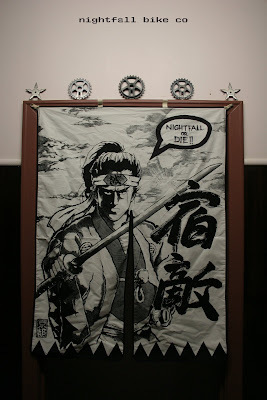 Confucious say........Nightfall or die! ya round eyed fucks. Your not trying hard enough!